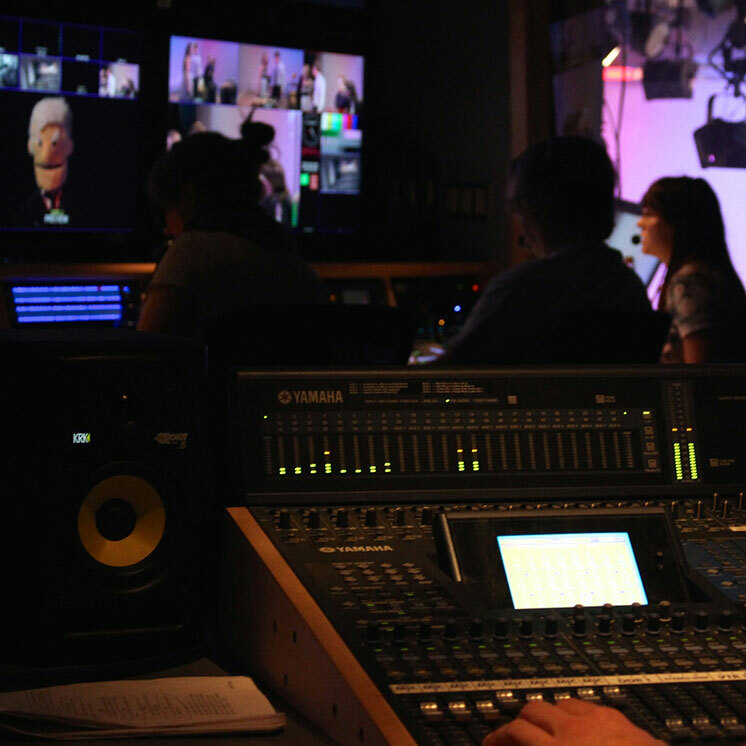 Electronic Media offers introductory and advanced level audio facilities. Most labs require proficiency tests which can be covered in curriculum incorporated in programs or through individual study. The labs are only available for academic work. The labs range from small editing suites to analog and digital multitrack recording facilities. See the Audio Studio access page for scheduling procedures and the links in the left sidebar for information on the labs.